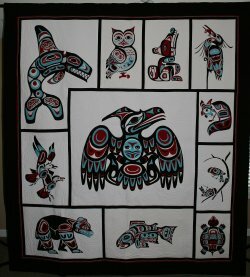 Thank you Quilters from WSQG! 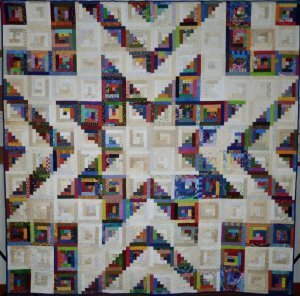 Click Here to view the quilts WSQG had on display. 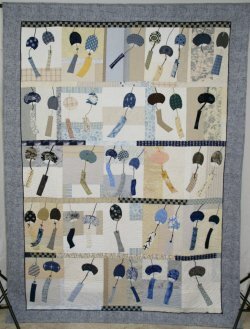 The 2017 WSQG Raffle Quilt was also on display. A wonderful opportunity to raise additional funds.